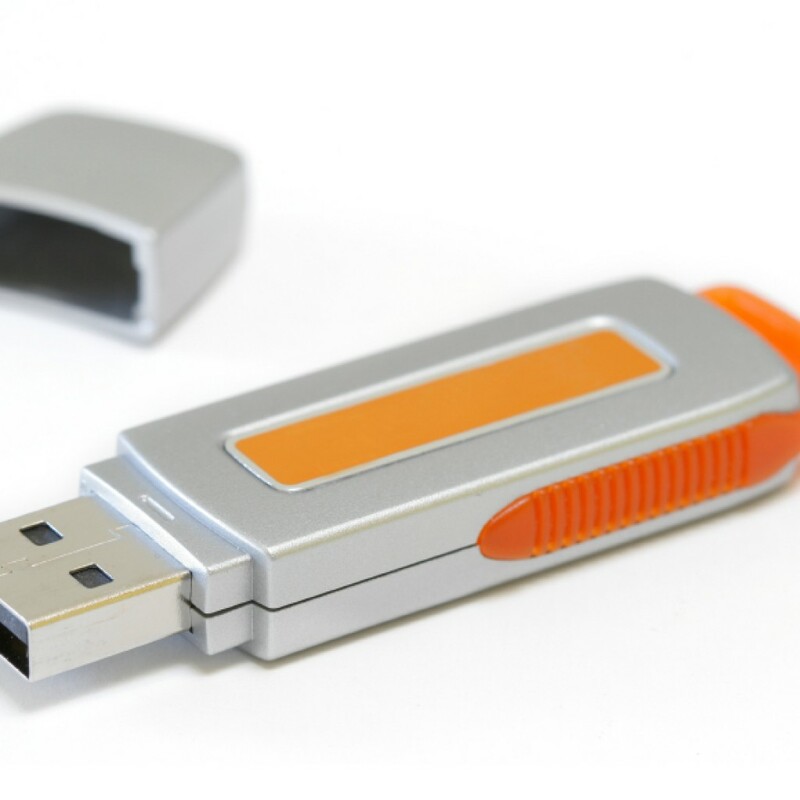 USB flash drives are versatile devices that are used by a lot of people as their preferred method of storing data, and by most, if not all, industries in the world. These devices have grown in popularity over the last few years, since they’re compatible with any operating system that offers a USB port, and allow an ample amount of information to be stored. At VDC Group we supply flash drives with different capacities and designs, and you can choose between existing drives or ask us for a bespoke one. But despite these drives’ popularity, and how easy they are to use, certain things about them remain a mystery for many people. If you’re looking to listen to music while on your computer at work, but don’t have an MP3 player, you can use your USB flash drive. Just transfer your favourite songs to the drive, plug it in a port on your computer and have Windows Media Player build a library from your data. With headphones in, you can then listen to your music, make playlists and access your favourites. This means that USB flash drives can be used to customise your listening experience, and you won’t run into the problem of your MP3 player running out of batteries. A flash drive’s longevity is variable. It can have around 5,000 uses or 100,000, so there’s no actual limit that can be imposed to the number of reads in general – the memory capacity depends on the size of the memory chips, the usage, the memory type, and more, so a flash drive can last anywhere between days to years. Besides the use, a flash drive can stop working properly if it has manufacturing defects, or if the USB connector hardware cannot withstand more insert and removal cycles. 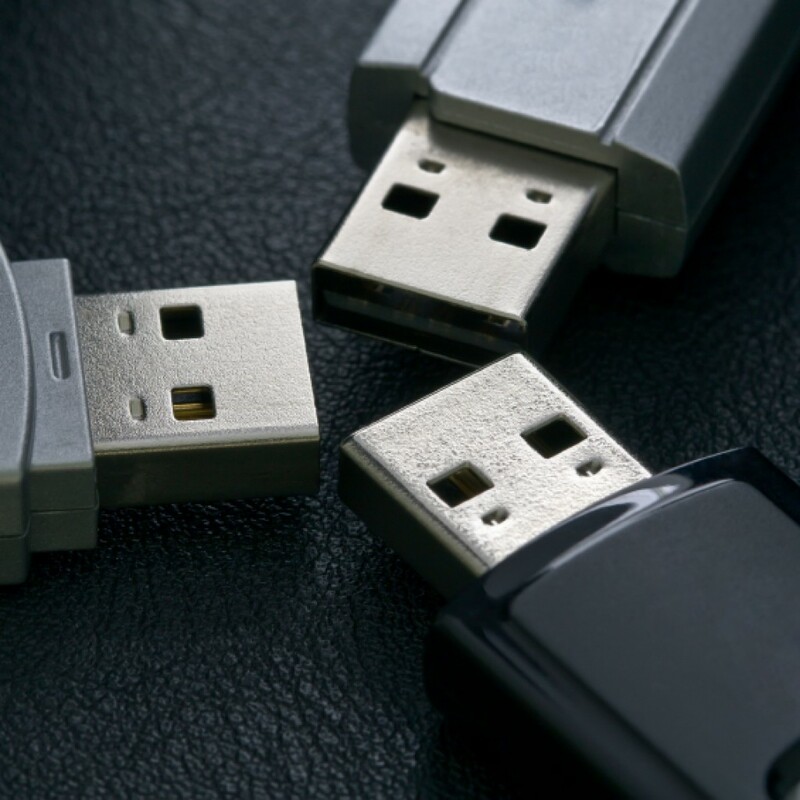 You might not associate USB flash drives with computer protection, but this is one of the uses a drive can have, besides storing data. To shield your computer from unauthorised users, a drive can be used as a key that locks or unlocks the computer, ensuring that only you can access your information when you plug in the drive. If you remove it, no one will be able to access it. Here at VDC Group we pride ourselves on offering top quality products, and that extends not only to our USB flash drives, but to our other services, like CD replication or glass mastering. So if you’re interested in what we have to offer, or if you want to know more about what we do, don’t hesitate to contact us or call us on 0208 963 3555. Alternatively, you can also follow us on Facebook, Twitter and Google+ to keep up to date with our latest news.